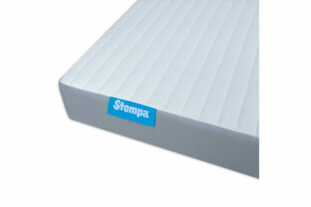 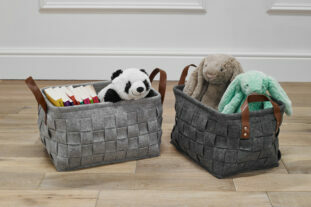 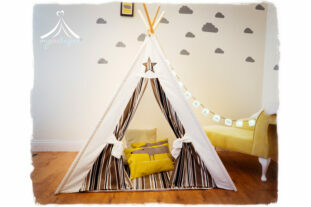 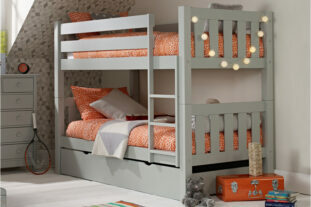 Free Delivery Estimated delivery within 3-5 working days (subject to postcode and holiday closure). To request a paint sample, please tick the colour(s) you'd like to receive, then complete your details and submit. 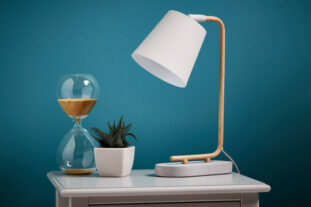 Samples should arrive within 2-3 working days. 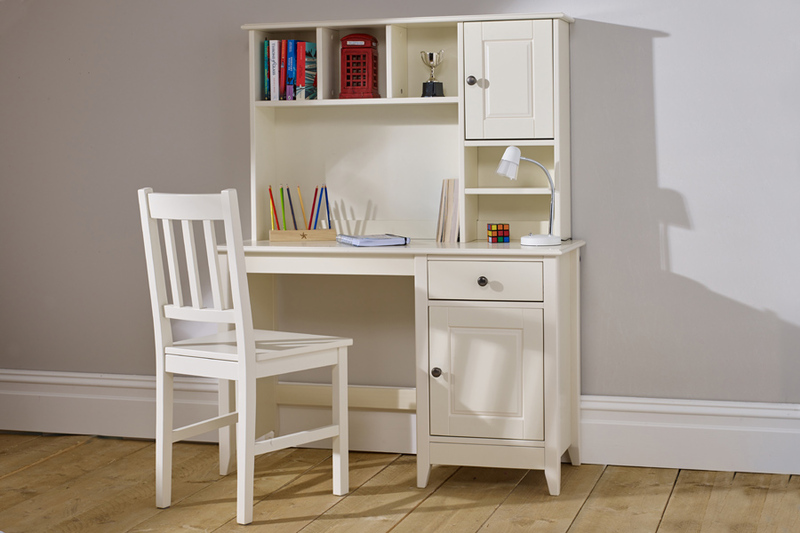 This stunning Jubilee Room Set includes a chic 3ft single bed, smart desk and spacious 4+2 chest. 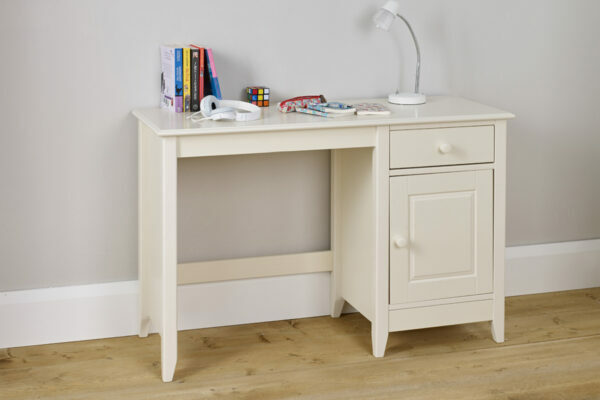 The furniture is lacquered in an Ivory White finish and the desk and chest comes complete with 2 handles options so you can choose to use either the wooden or metal styles. 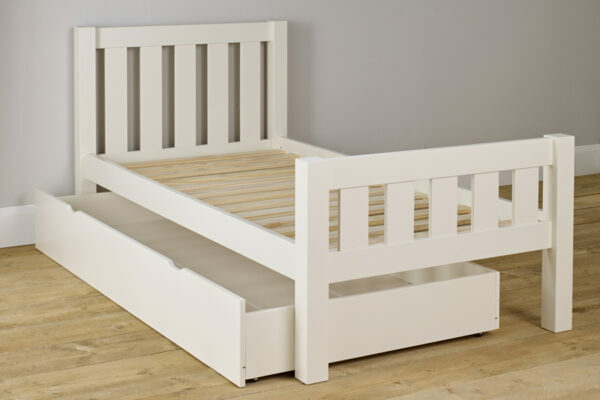 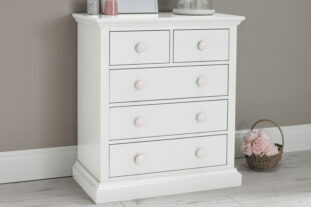 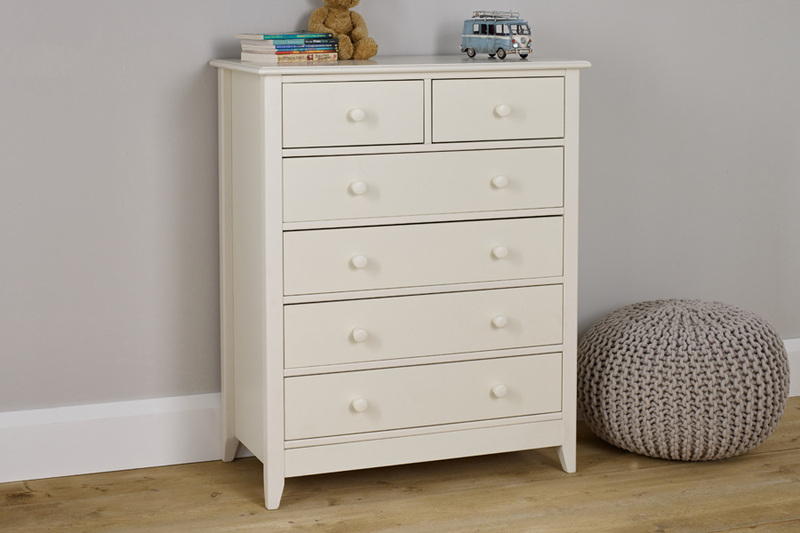 The fantastic Jubilee bedroom collection is full of classy pieces that will complete their room including a useful trundle/ underbed drawer that you can use for valuable storage. 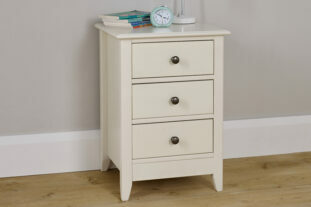 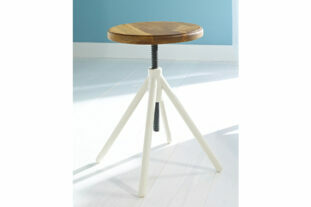 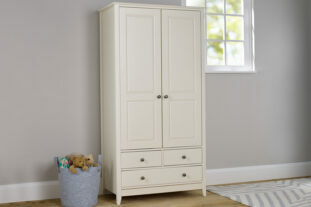 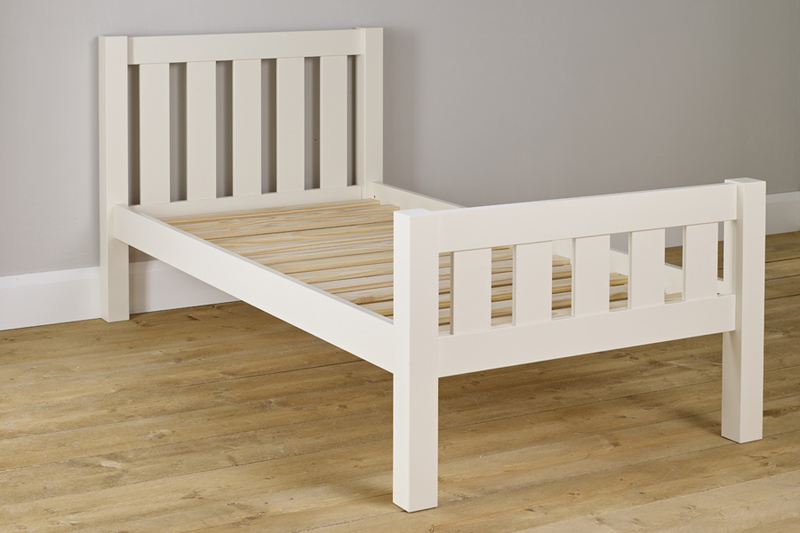 * Manufactured from a mixture of pine and MDF with an Ivory White lacquered finish.